The NSX Insider Experience is an exclusive program designed specifically for buyers of the all-new, next-generation NSX. As an NSX owner, you have entered this inner circle and are one of the few granted access to this personalized behind-the-scenes experience. And, if you have ordered but have not yet taken delivery of your NSX, we are offering you the rare opportunity to accompany your very own NSX through the final assembly and testing stages! Your personal host will guide you through this fascinating experience of learning and discovery, and transfer you from venue to venue in an Acura MDX. You can tailor your NSX Insider Experience to your liking, either by selecting from a variety of comprehensive tour packages or by customizing your tour preferences. If you have ordered, but not yet taken delivery of your NSX, you have the incredible opportunity to follow your NSX through the final assembly process at the purpose-built Performance Manufacturing Center with an option to watch mechanical artisans hand-assemble NSX engines at the Anna Engine Plant. You can then feel how the NSX comes to life in an adrenaline-inducing performance drive experience at the Acura Proving Grounds. As a new NSX owner, the choices are yours. Click on the modules below to learn more. Each NSX Insider Experience begins at the Honda Heritage Center, where you’ll get a glimpse into the history and heritage of the Honda Motor Company in North America and the innovation and successes it has achieved since establishing business here in 1959. 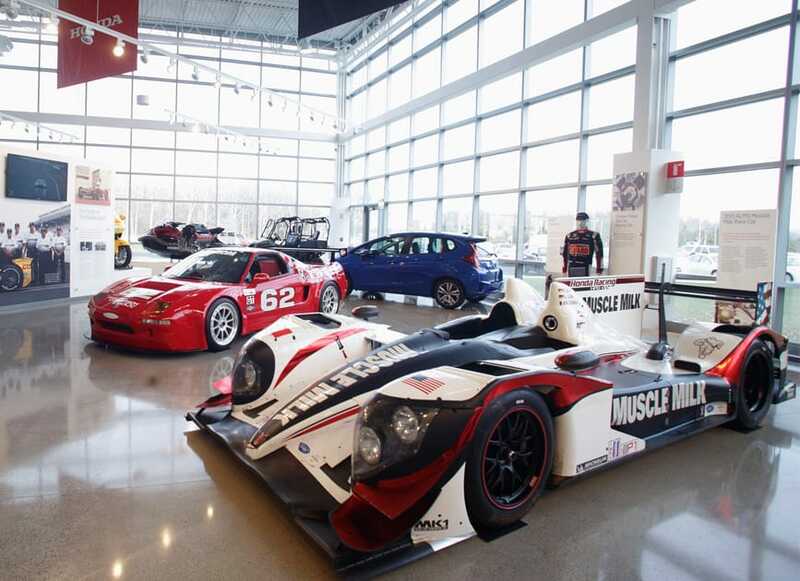 This contemporary new center in Marysville, Ohio, features an intriguing collection of historical and current products from all Honda companies. See innovative displays of automobile, aviation, robotics and powersports collections as you learn about fascinating moments in Honda and Acura history, remarkable firsts, and engineering milestones. Explore groundbreaking new technologies, like the replica of the humanoid robot ASIMO, the HondaJet and the second-generation Acura NSX. The Heritage Tour is included in all tour package options. To build a world-class supercar, you need a world-class manufacturing center—and that’s just what we did. We built the all-new Performance Manufacturing Center (PMC) for the exclusive global production of the Acura NSX. At PMC you will witness the finely tuned NSX production process—where master builders employ groundbreaking techniques that result in the ultimate expression of Acura Precision Crafted Performance. If you have ordered, but not yet taken delivery of your NSX, don’t miss this rare opportunity to see your own NSX come to life in its final assembly. You’ll tour the entire facility and see NSX supercars meticulously built, painted, assembled and tested. Witness world-first technologies and the world’s first use of all-robotic MIG welding. You can then observe the final assembly and remarkable birth of your very own NSX supercar. This exclusive 4-hour experience is an extraordinary way to commemorate the creation of your NSX. See precision craftsmanship in the making. Tour the entire facility and see NSX supercars meticulously built, expertly painted, accurately assembled and thoroughly tested. See world-first technologies in motion and witness the world’s first use of all-robotic MIG welding. This private 2-hour tour includes a catered lunch prepared exclusively for you. The Performance Manufacturing Center is included in all tour package options. 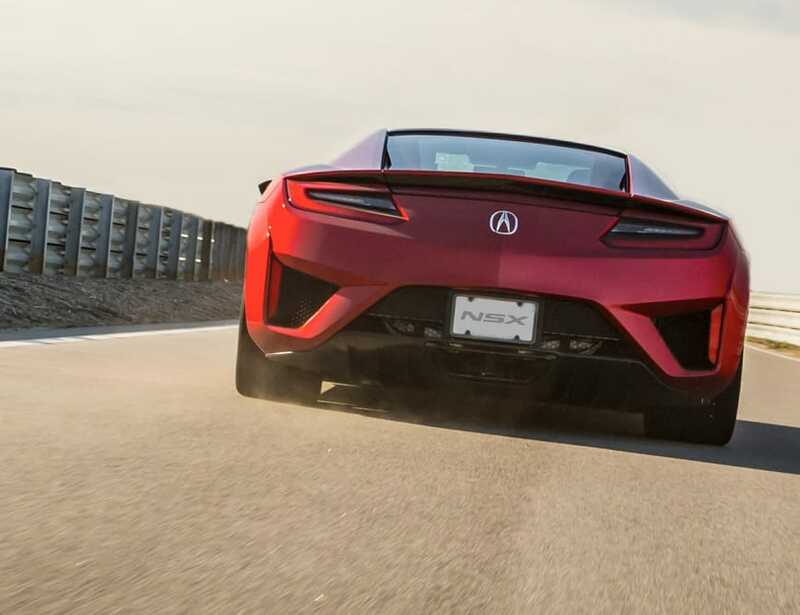 Put NSX to the test at the Acura proving grounds. 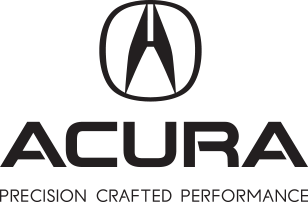 Discover how Acura’s unconventional approach to performance delivers behind the wheel. Soak up the jaw-dropping sensation of launch control mode. Experience how the vehicle works with you and makes you feel like you’re one with it. Treat yourself to an unforgettable dynamic driving experience and get professional driver insights on what NSX is capable of. Experience two hours of performance driving at its best in an NSX at a world-class driving facility. Under the watchful eye of a professional driver, you can refine your driving skills and experience the thrilling, superior driving nature of the NSX. Want even more time behind the wheel of the NSX? Experience hands-on coaching with your professional driver in this engaging 4-hour session with more adrenaline-inducing seat time. 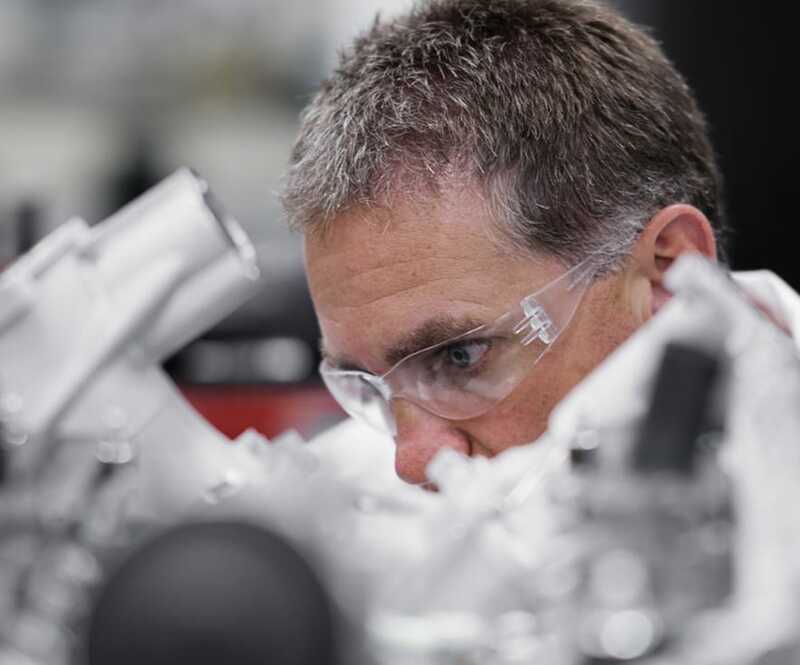 The heart and soul of your NSX is hand-assembled by specialized engine builders in private engine bays reserved solely for NSX powertrain assembly at the Anna Engine Plant, our largest automobile engine plant in the world and the most technically advanced engine assembly line in North America. Experience Acura engineering prowess firsthand as you watch the intricately detailed process of NSX engine assembly and testing when an NSX is fired up for the first time on a dyno machine during this private 2-hour tour. You will also explore the newest, state-of-the-art mass production line in the 2.4-million-square-foot facility and marvel at technologies that have contributed to Honda’s global engine leadership. As an NSX Insider, you can choose an experience that is right for you. 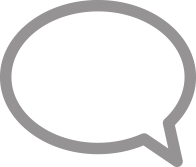 Choose from one of six pre-planned tour packages—click here to compare packages and pricing or review all tour packages listed to the right. When you are ready to book your tour, click on “New NSX Owners Book Your Experience Here” at the top of this page. If you would prefer to customize your own tour experience, simply let our Concierge know by emailing AcuraConcierge@NSXInsiderExperience.com. Your personal host will guide you through this fascinating experience of learning and discovery, and transfer you from venue to venue in an Acura MDX, for a truly unique experience. In addition to the tour packages, we offer a full suite of concierge services, including air, hotel, airport and ground transportation, and dining and entertainment arrangements. 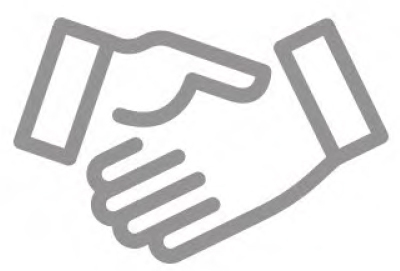 Read what our customers are saying about their NSX Insider Experience. Flight reservations, hotel reservations, personal airport greeting and private car service to and from the hotel are just a few of the services that your Acura NSX Concierge can coordinate for you. Once your arrangements are secured, your Acura NSX Concierge is available by email, text and phone to take care of every aspect of your NSX Insider Experience and ensure your complete satisfaction. Your Acura NSX Concierge is here for you. Enjoy a one-of-a-kind guest experience and special Acura rates in a custom NSX suite at Le Méridien, The Joseph, the official hotel of the NSX Insider Experience. This contemporary luxury hotel in Columbus’ fashionable Short North Arts District is part of Starwood’s Le Méridien collection, renowned for impeccable service, stylish guest rooms and an international art collection. Ohio offers a world of possibilities to explore—intriguing historic sites and beautiful state parks, art museums, seasonal festivals, wineries and vineyards, breweries, sports and recreation destinations, botanical gardens, premier shopping, dining, and performing arts. Our host hotel, Le Méridien, The Joseph, is located in the “art and soul” of Columbus—the Short North Arts District, where you’ll enjoy a vibrant cultural scene rife with trendy boutiques, art galleries, highly regarded restaurants and nightlife. Our concierge services include much more than tour reservation assistance; we also offer rental car arrangements, restaurant recommendations and reservations, spa reservations, and securing tickets for entertainment and sporting events. We are here to make this an experience you’ll remember.